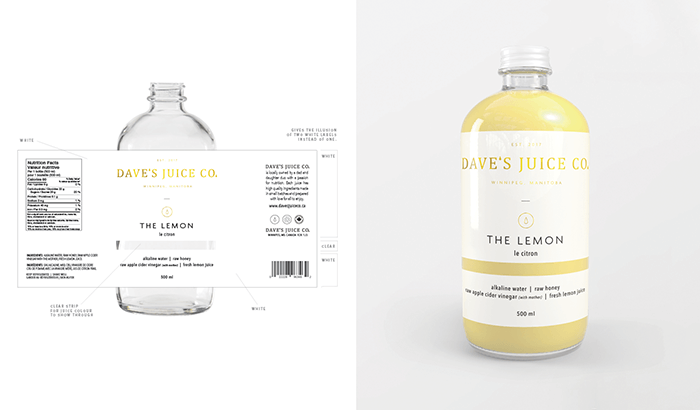 Designed by: Laura Prpich, Canada. 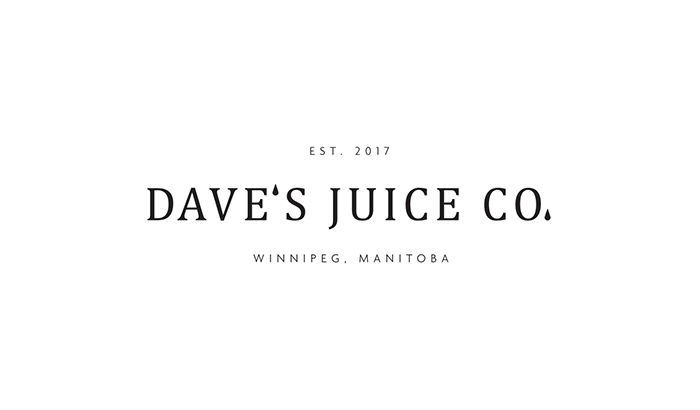 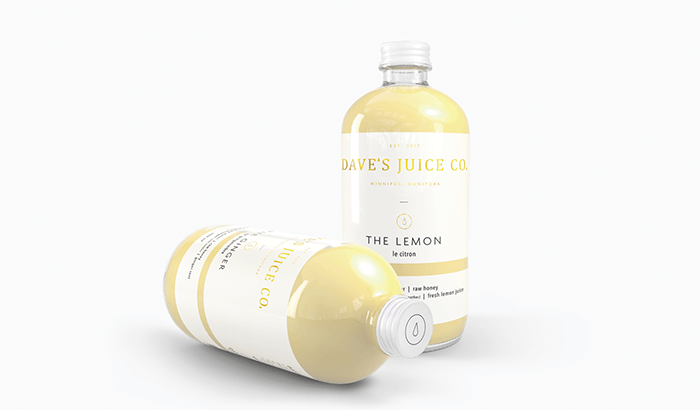 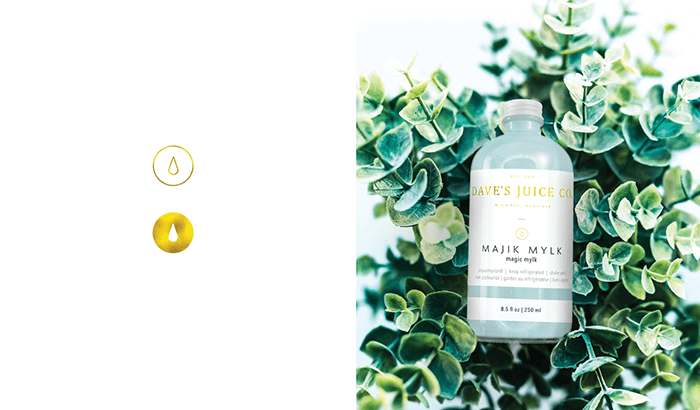 Dave’s Juice Co. is a locally owned dad and daughter duo from Winnipeg, Manitoba. 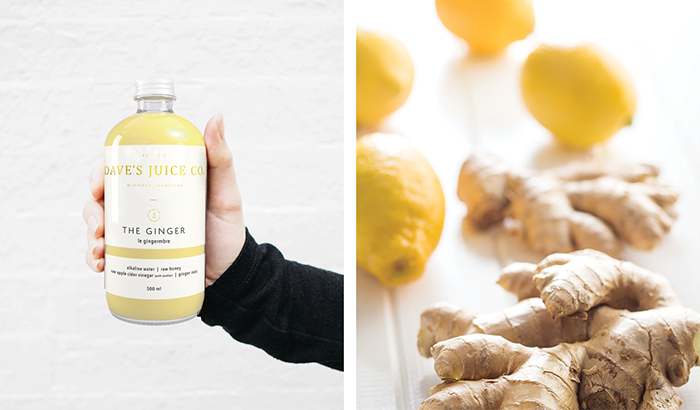 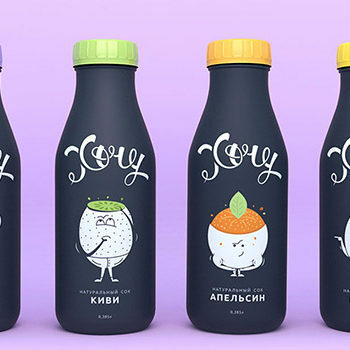 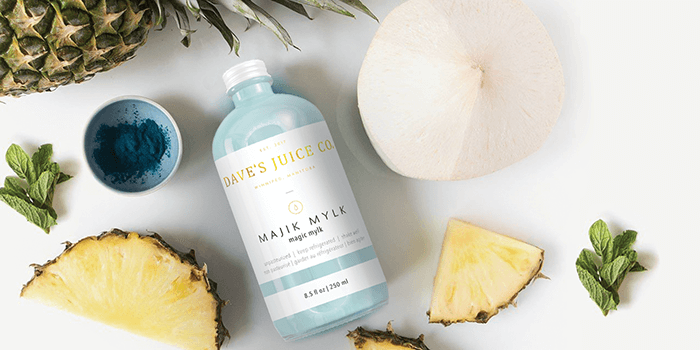 Their passion for nutrition is what led them to create high quality, small batch juices and mylks sold at markets and independent retail shops across the region. 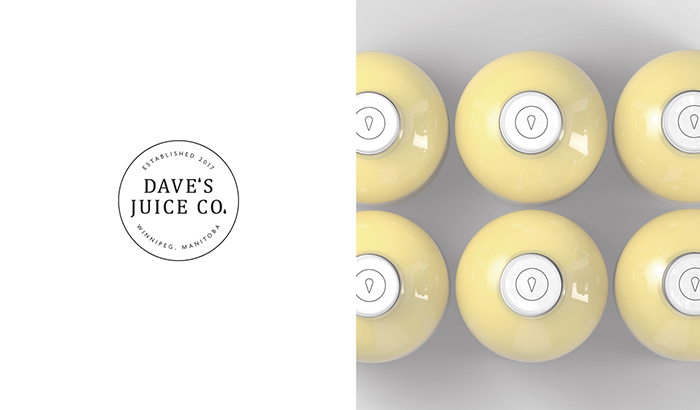 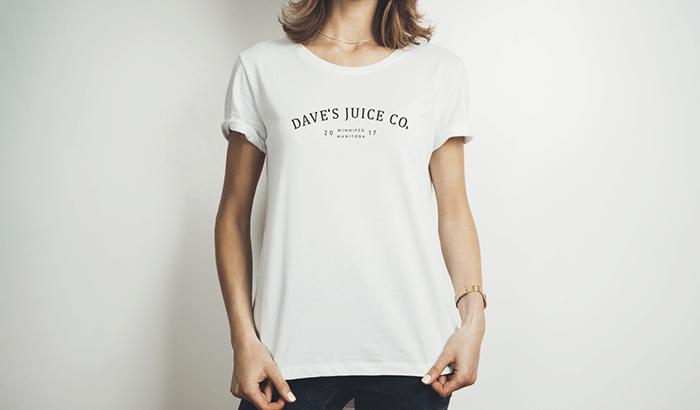 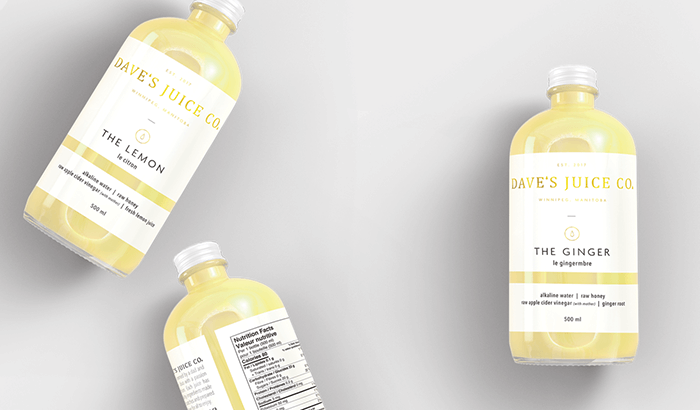 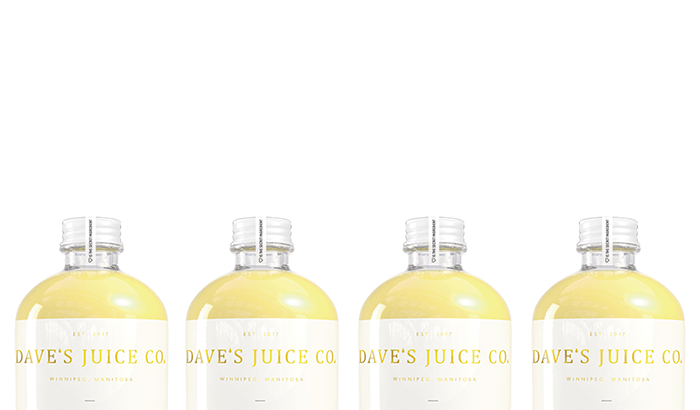 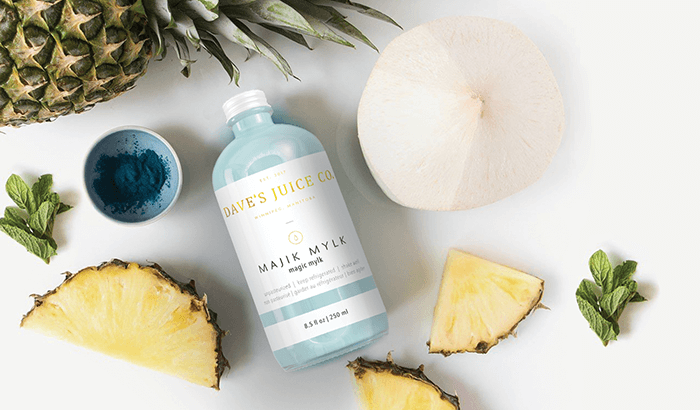 Dave’s Juice Co. has grown significantly since inception, and Dave and his daughter Jen saw this as an opportunity to re-brand and continue the momentum. 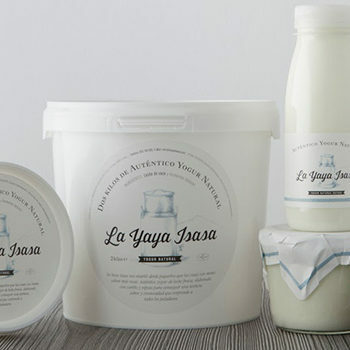 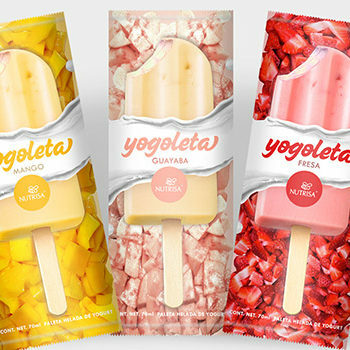 Together we re-designed their logo and packaging as well as print collateral for trade shows, markets and displays.